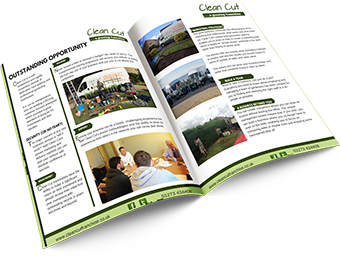 Jamie has had green fingers all his life and is a fully qualified Tree surgeon. 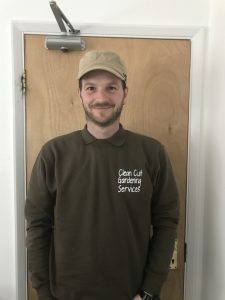 As nice a man as you are likely to meet Jamie’s knowledge and eye for detail has quickly earned him an army of raving fans in the Clean Cut world. 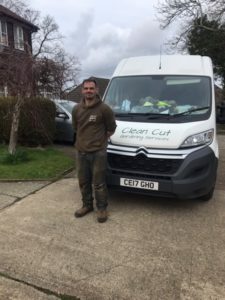 After years for working for other people and watching them get all the rewards whilst cutting corners Jamie is now bringing his high quality brand of workmanship to everyone in the Uckfield area and is loving every minute of it! Jamie has two lovely children who dominate his spare time and is a dedicated family man. Other than his vast experience and accommodating attitude what really separates Jamie from other gardeners is his steadfast refusal to cut corners.